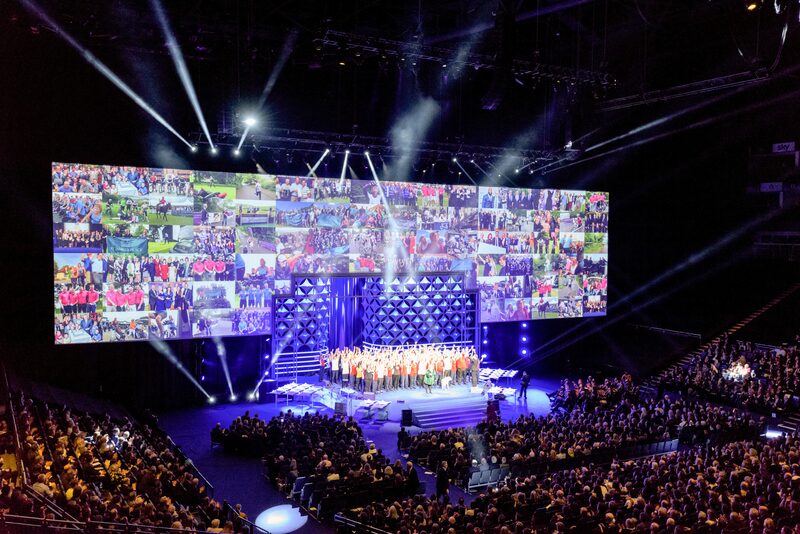 Rock Constructions has been at the forefront of stage set construction and design for more than 40 years — creating bespoke stage sets for hundreds of events worldwide including conferences, exhibitions, awards / gala dinners, marketing events, and high-profile sporting events. We build bespoke staging solutions to meet the need of any project. Take a look at our portfolio to see more. 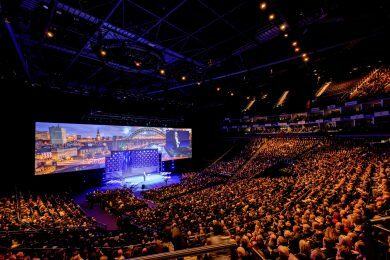 From small conference centres to massive arenas, we can build conference stage sets to any size or specification. 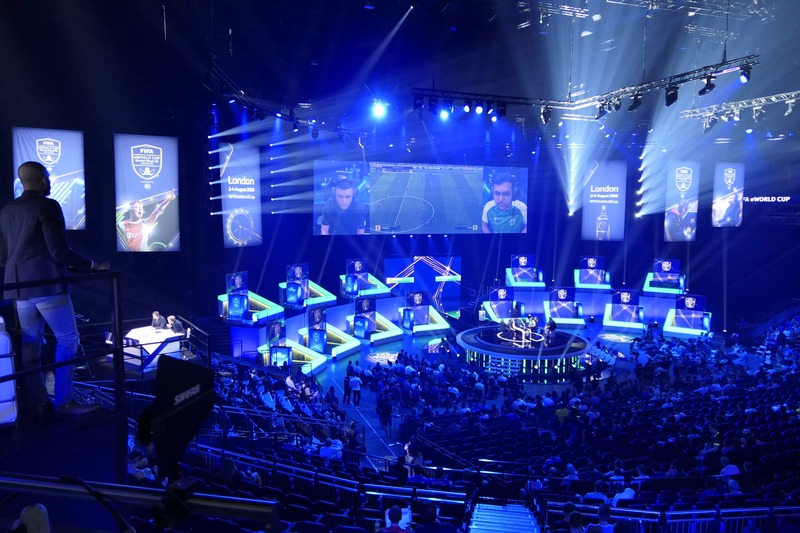 We pioneered the on-pitch presentation stage for high-profile sporting events, and now we also do major e-sports events. 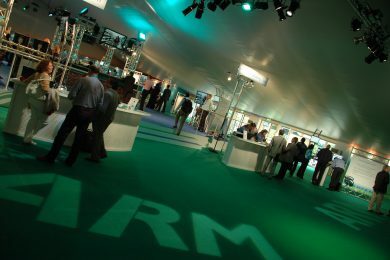 We can make custom exhibition stands, props, or temporary installations for any event or occasion. Stage sets for music festivals & concerts including custom staging solutions perfect for backstage VIP areas / bars. We offer a comprehensive range of services & facilities at our Lincolnshire site. Explore the tabs below to find out more. Our metal fabrication and wood workshops are stocked with the latest equipment including CNC machining facilities. 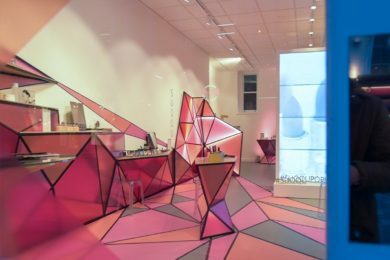 Our spray paint and covering/fabric facilities ensure a high-quality finish to every job. 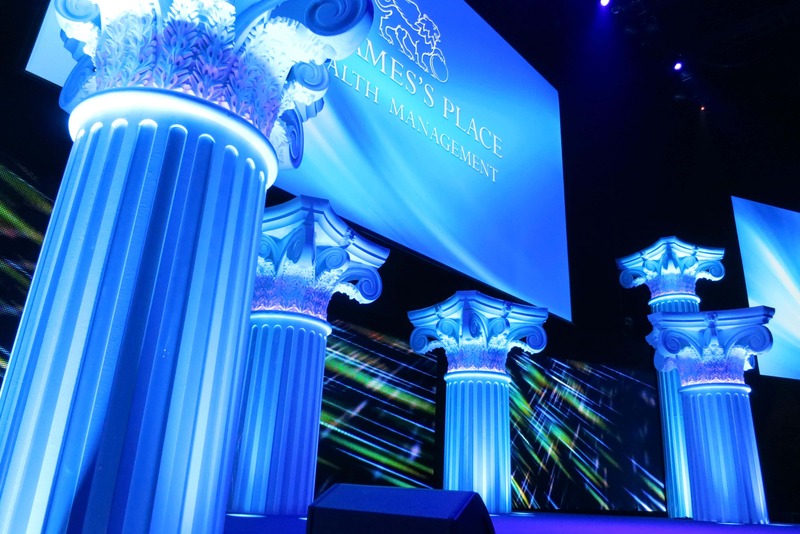 We provide a professional design service for all of your bespoke stage set design requirements. We can also accommodate your large-format printing needs. Read more about our design services. 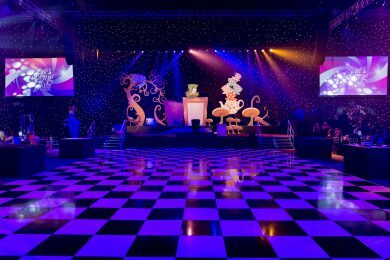 Our highly skilled team has years of experience building stage sets of all sizes in venues all around the world. Read more about our on-site construction services. 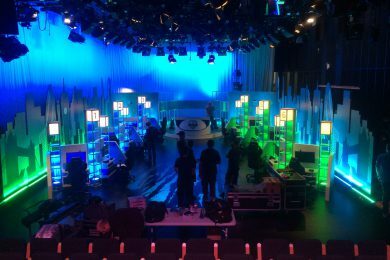 We have a wide selection of pre-built staging for hire, including risers, steel decks, and flats. Read more about our stock hire rental facilities. Call us on +44(0)1406 330015, email rock@rockconstructions.co.uk, or use the contact form to get in touch. 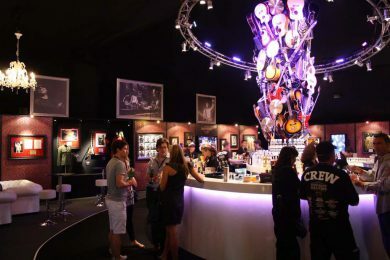 Rock Constructions is a leading stage set design & construction company based in the United Kingdom.